Sweet Salvage on 7th: Merci! 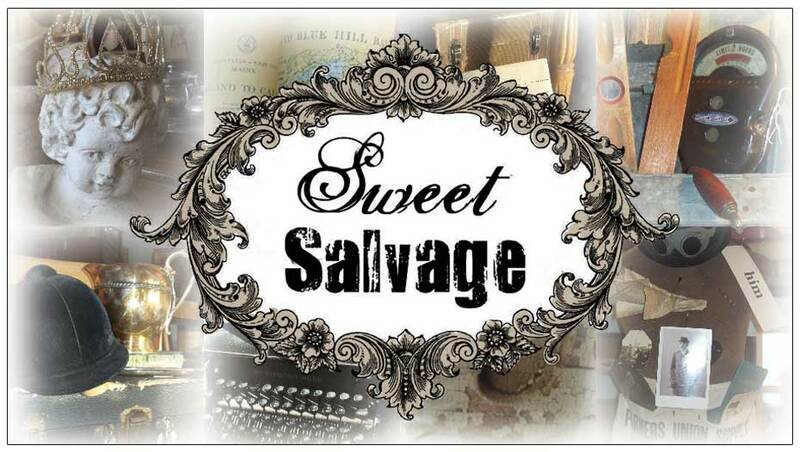 The Sweet Gang had so much fun at the French Market via Sweet Salvage this past weekend. It was wonderful to see all of our Sweet friends and meet some very dear new ones. Thursday was a sheer delight as the beautiful and talented Brooke Giannetti of Velvet and Linen signed her book Patina Style for our guests. You can see the stunning pictures she took over at her blog. Also a delicious addition on Thursday was Jennifer Cushman of Somerset Living. Her sunshine flowed throughout Sweet Salvage as she captured the magic with her lens. Be sure to pick up a copy of the magazine February 2012. How exciting, I am tickled pink. Now the announcement you all have been waiting for...What will the Sweet gang do next? Well my friends the theme of the November show will be (drum roll) "Deck the Halls, Deck It All". From traditional Christmas vignettes, to warm lodge nights by the fire, to the simple elegance of a European Holiday, Sweet Salvage will inspire you for your personal holiday decor and entertaining. Enter the Winter Wonderland Thursday November 17th thru the 20th. The Sweet Gang is off and running to bring you fabulous one of a kind Holiday decor. Pictures to come soon. I leave you with this question...What do the holidays at your home mean to you? How will you add the magic this year? Paris Market was wonderful and can not wait to "Deck the Hall"!